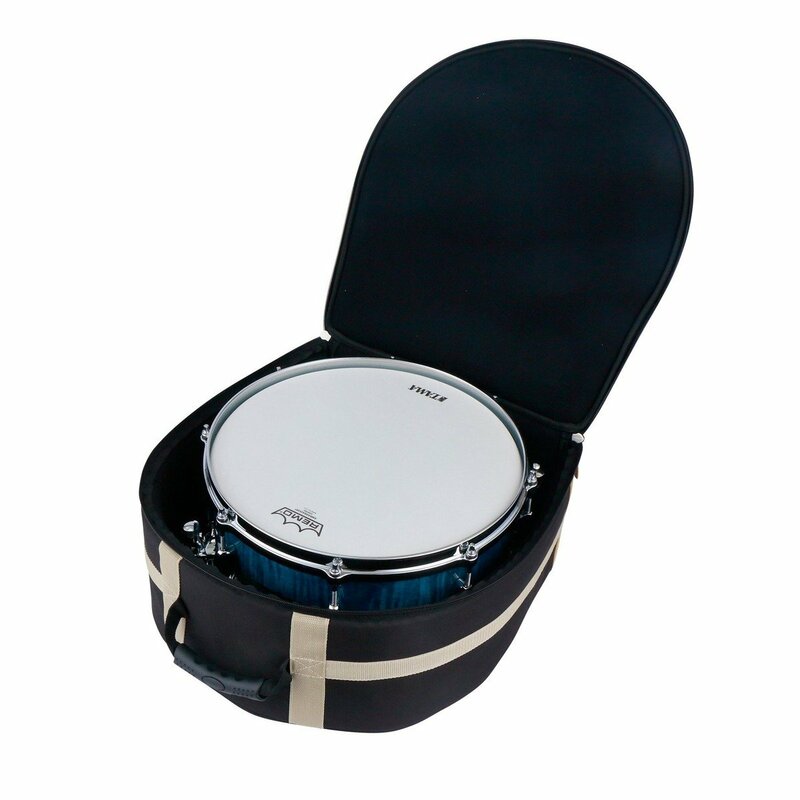 The all new Tama Powerpad Designer Snare Drum Bag is designed to store snare drums up to 14×6.5in. 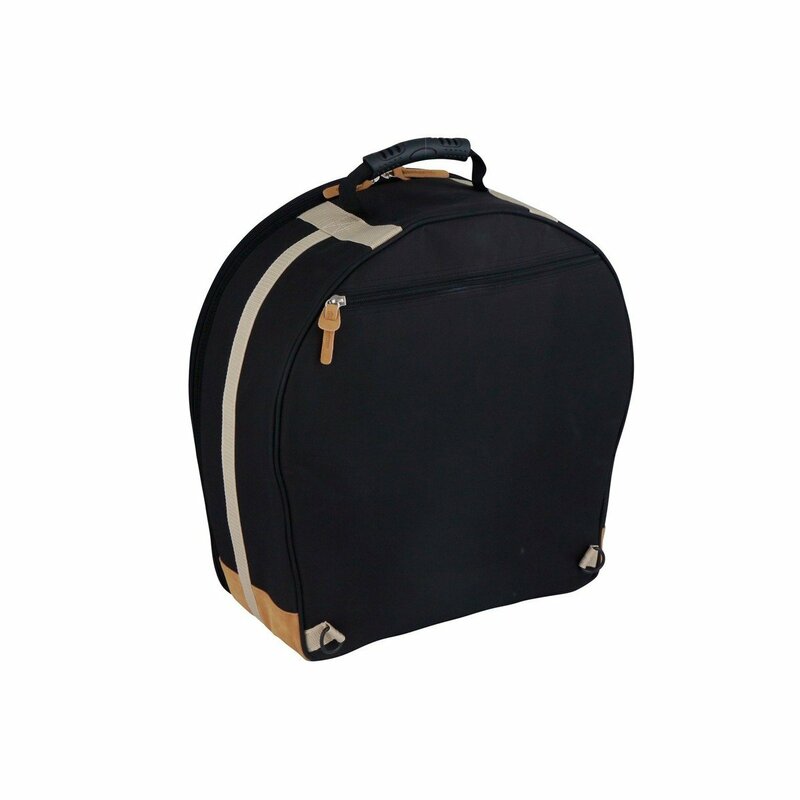 When transporting, the 20mm thick semi-hard cushion bring outstanding levels of protection from damage. 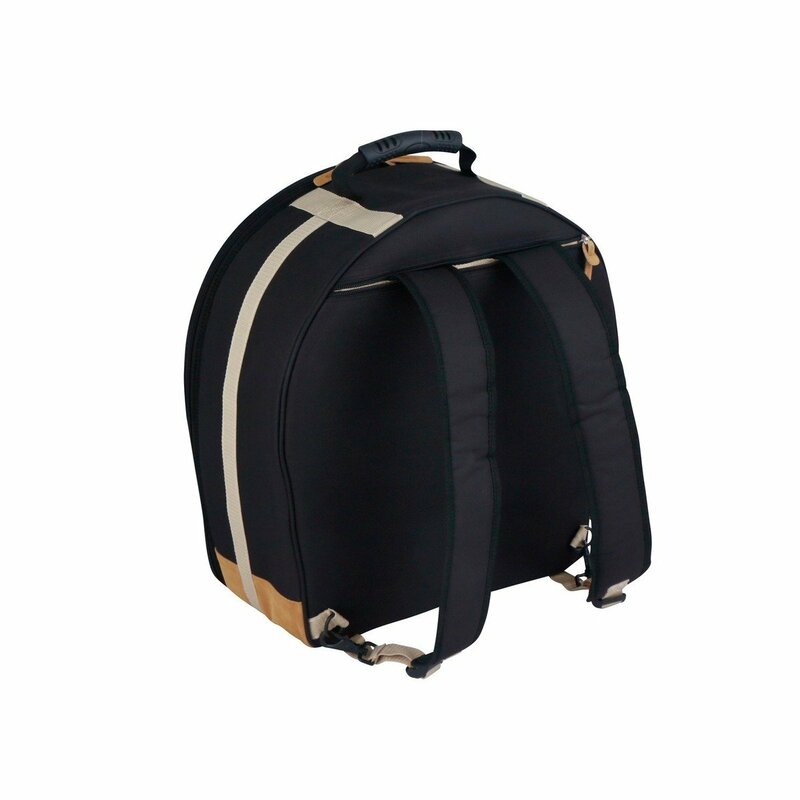 Its tuck away backpack straps and ergonomic handle offers great portability. The front pocket has enough space for a laptop, sheet music or essential gig accessories. Last but not least, it comes in four color options tastefully accented with suede material. 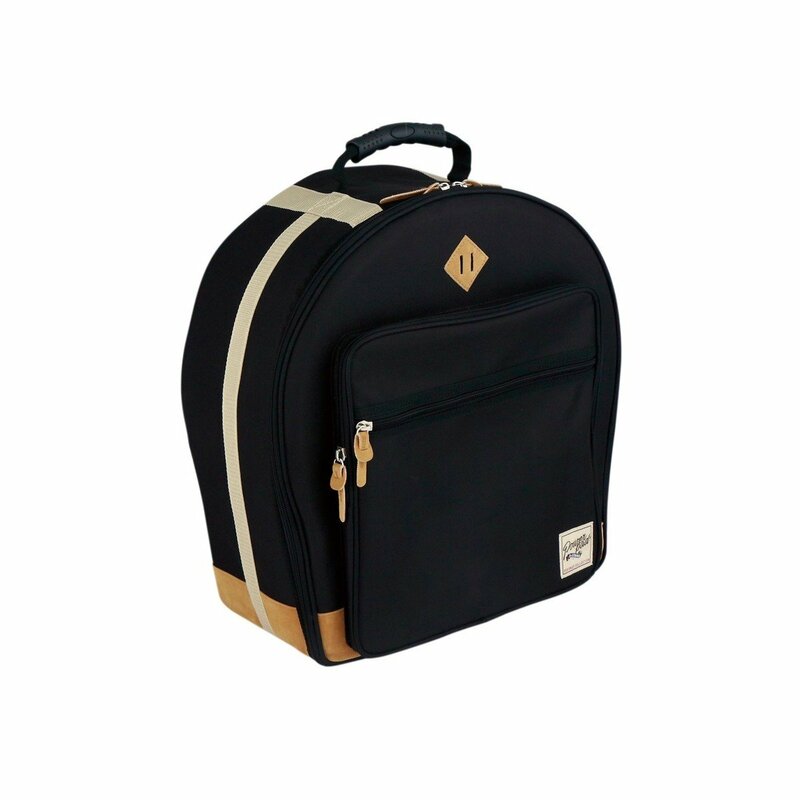 Gretsch Drums is proud to introduce a new snare drum bag adorned with the classic Gretsch Round Badge “T-roof” logo.